Car insurance is obviously a must-have because it’s illegal to drive without it. By the time you get to be 25-years-old your rates will naturally go down a bit, which is great, but there are other ways to have less expensive insurance. You can take a defensive driving course at your local traffic school which shows your insurance company that you care about the quality of your driving. They will lower your rates for that. Younger driver’s can get better rates by taking their driver’s education courses at certified local driver’s education schools. Also many people don’t know this, but the vehicle you choose to drive can have a big impact on your insurance rates. If you are in the market to purchase a new vehicle especially a SUV or crossover SUV, you might choose one on this list that is less expensive to insure. Yearly insurance rate: $1148.78. The safety rating of this Toyota traditional minivan is the reason it’s on the list as being a great less expensive vehicle to insure. It’s roomy interior is perfect to cart all your family members around, and even a few of their friends. Yearly insurance rate: $1146.69. The Mazda Tribute is considered a crossover SUV, so it’s a combination SUV and sedan. Seating five it’s the perfect vehicle for a family of four, and maybe a pet or two. Yearly insurance rate: $1146.53. This highly rated minivan has all of the bells and whistles you could possibly want for your family. 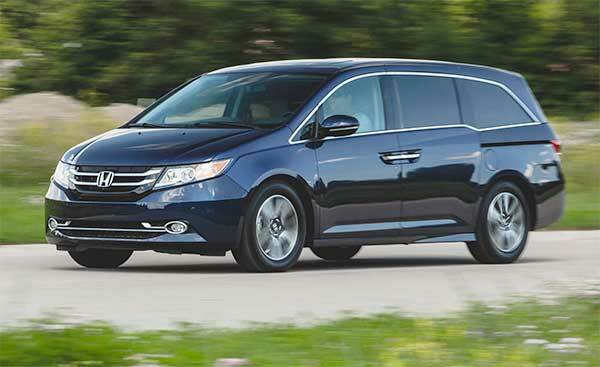 The media choices are endless, and it’s the highest selling minivan for the past five years. Yearly insurance rate: $1146.29. 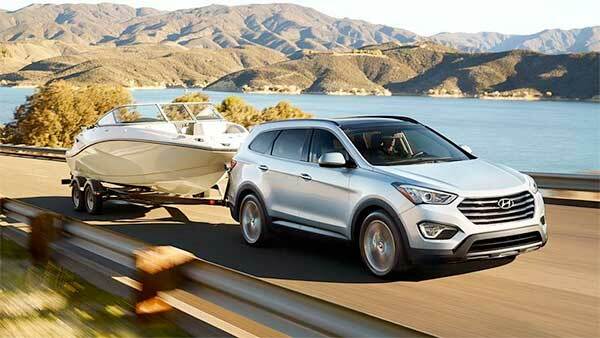 This is another crossover SUV type vehicle. 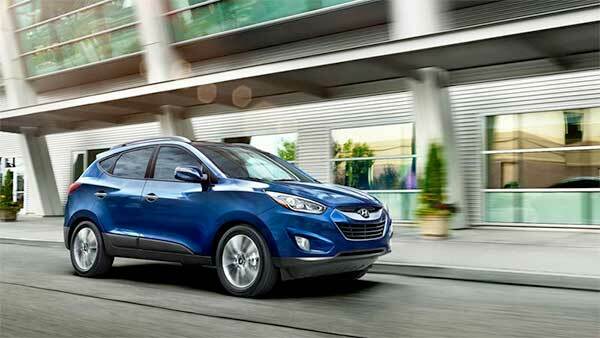 It’s excellent gas mileage, and sport look is perfect for the young professional or college student. Honda’s in general are very durable, long lasting cars. Yearly insurance rate: $1145.58. 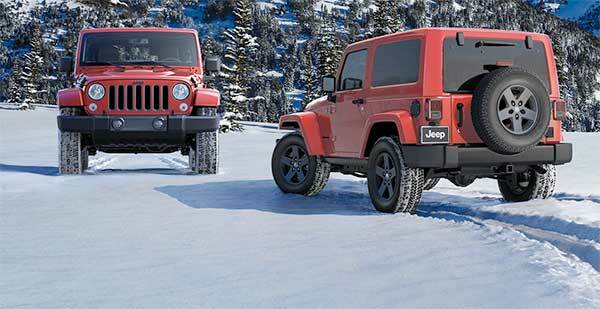 You don’t get any more fun than this sporty Jeep crossover, which is just right for all your off-road or camping type adventures. 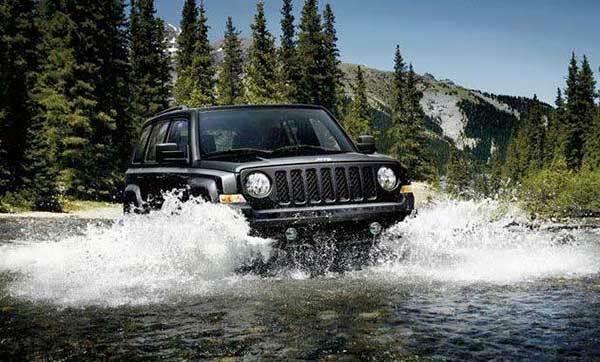 It’s a compact SUV that for the price gives your a whole lot of vehicle to drive. Yearly insurance rate: $1141.07. This is a full size SUV that looks great, is fun to drive, is roomy enough for small families, and insurance costs won’t break your piggy bank every month. Yearly insurance rate: $1139.80. The adorable Honda Odyssey is the perfect first minivan type car for you and it seats up to eight people with it’s roomy, relaxing interior. Perfect for family road trips with it’s amazing gas mileage. Yearly insurance rates: $1138.41. 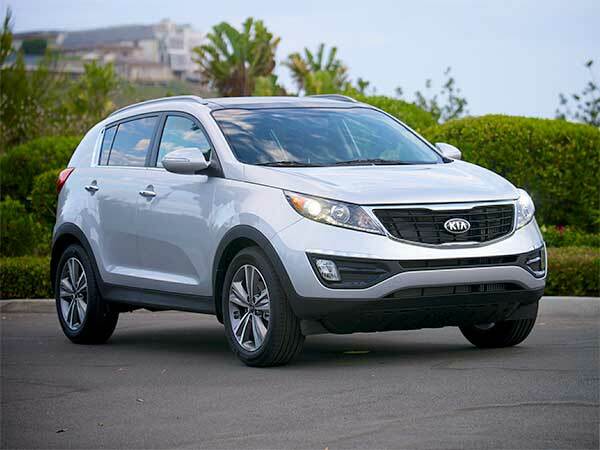 Kia is known for it’s affordability and this vehicle is no exception. The price starts at 21,000, and is considered a smaller sized SUV. There are many different style options and features to choose from that you will feel like you are getting a luxury car at a great price. Yearly insurance rate: $1134.08. Roomy and affordable are two words that suit this car to perfections. The best part is the option to get a panoramic sunroof, and the fluid design of the car is very eye-catching. You’ll be the envy of all your neighbors. Yearly Insurance rate: $1124.38. This is a modern American classic. Whether you are a new driver or been on the road for years, you will be dying to pull of the top, take it off road, and have a blast without going broke. Whatever SUV or SUV crossover vehicle you choose, having a little less expensive insurance will allow you to put your money towards doing all kinds of fun things in your new car. More road trips, dinners out, and shopping excursions are all possible when you pay less every year for your insurance. Choosing any one of these fine vehicles will keep a few extra bucks where they belong, in your pocket and not in the pocket of big insurance companies. Being safer in your car can also happen when you take those defensive driving courses. Discounts can truly make a difference in your insurance rates because a driver who actively take steps to improve upon their driving skill set, will look better to insure according to insurance companies. The less accidents that occur, mean less claims for insurance companies to pay out.